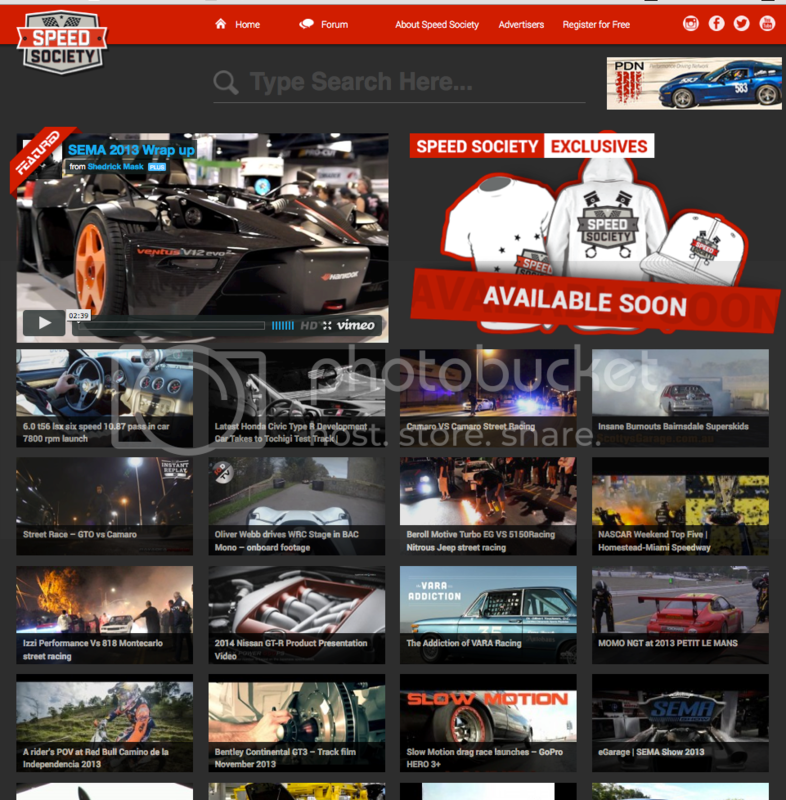 SpeedSociety.com - New and Improved! Josh Kalis contacted us last night to say that the new SpeedSociety.com website is up and running. They are still working on a few features i.e. forum. They spent this year rebuilding everything from the ground up. This is your one stop shop for online car videos! Check them out at http://speedsociety.com/.